Colorado is one of the sunniest states in the U.S. 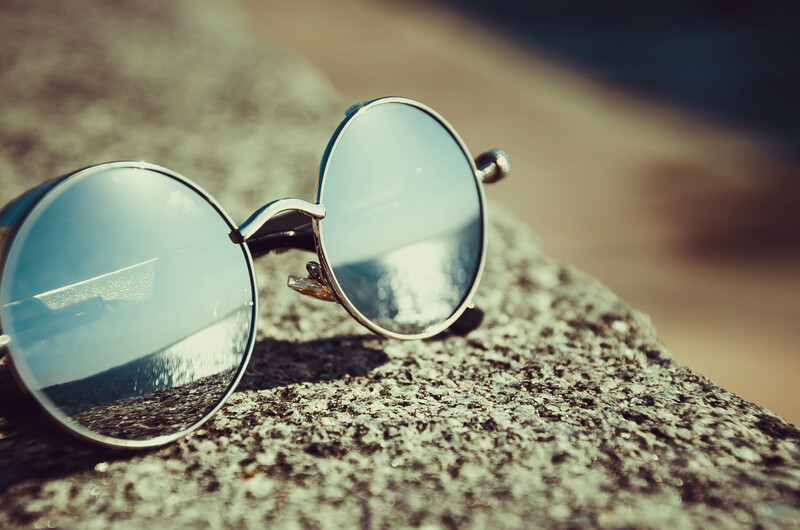 Wearing sunglasses year round will protect your eyes from harmful UV rays! We are now offering 40% off all Non-Prescription Sunglasses for our contact lens patients. Many of these frames come Polarized or with Specialty Sun Lenses. This is a perfect deal for our contact lens patients! Not a contact lens wearer? Check out our 2nd pair discount below! 50% off your 2nd complete pair of glasses! Need an additional pair or computer or reading glasses? What about a pair of prescription sunglasses for driving? You can get your second pair for half-off! Now that’s something to celebrate! Save when you buy a year supply of contact lenses! When you purchase a year supply of contacts not only do you receive an instant in-office discount, we can ship them directly to your home or office at no additional cost! We offer competitive pricing and warranties against manufacturer mistakes. Depending on your contact lens brand you may be eligible to receive an additional mail-in rebate up to $200!